 We are so happy to announce that Lögndagen has been selected to premiere in official competition at the 24th AUSTIN FILM FESTIVAL! The 24th Austin Film Festival will happen on 26th of October till 2nd of November 2017 in Austin, Texas. 2017 OFFICIAL FILM SLATE – 8 DAYS OF FILM!